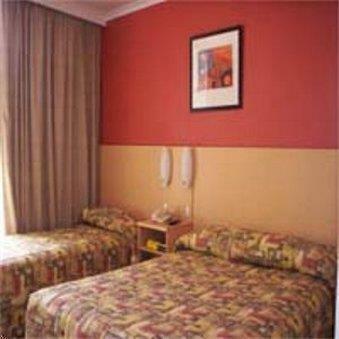 Aurora alice springs is the most centrally located hotel in town. Located directly on the todd mall right in the heart of the cbd and shopping district. We also feature the award winning, Red Ochre Grill Restaurant - unique native Australian cuisine.